At Grand Erie Learning Alternatives (GELA)’s Under 18 Program in Brantford, the staff and students pride themselves on creating a strong sense of community, and tailoring programming to build hands-on, transferrable skills. This small school also works hard to make sure everyone feels a sense of belonging, and has opportunities to demonstrate their strengths. GELA focuses on helping students achieve success through self-discovery and academics, while striving to offer them new experiences in the classroom. Two of its most popular hands-on classes really reflect this goal: physical education and hairstyling and aesthetics. “I like how the teacher often lets us pick the activities we do as a class, and we get to learn games I’d never learn about anywhere else,” said one physical education student. 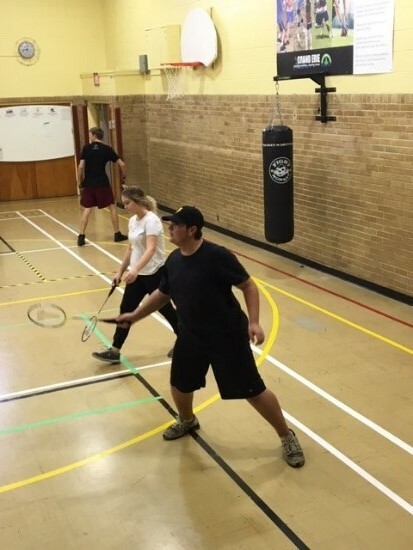 The physical education class provide students with a variety of traditional sports including volleyball, basketball and badminton, as well as unique games such as Tchouk ball, handball, goalball, soccer baseball, and indoor tennis. 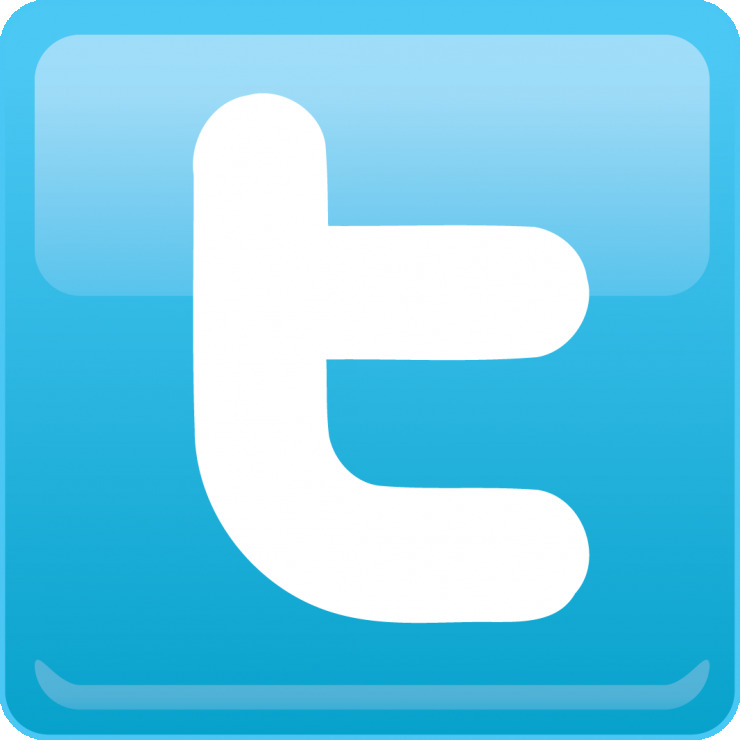 Creating meaningful, unique learning opportunities is echoed in Grand Erie’s Achievement indicator, a pillar of its Multi-Year Plan which aims to increase staff understanding of effective instruction and assessment in a culture of high expectations. GELA also offers a hair and aesthetics program. Here, students learn hands-on techniques that help prepare them for eventual employment in this fast-growing trade. 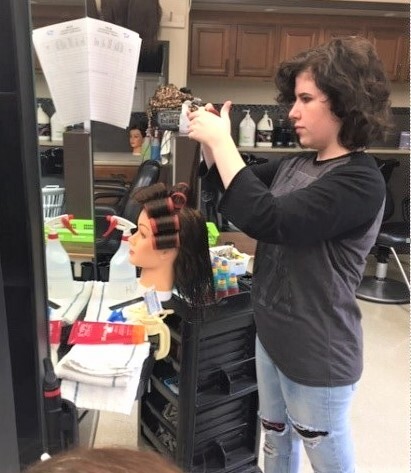 The program is tailored to student interest, and the transferrable skills students master can lead to rewarding careers as makeup artists, nail technicians, and hairstylists.